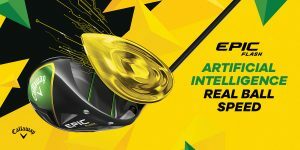 We are thrilled to announce that our sponsor Callaway Golf has generously donated 6 Callaway Epic Flash Drivers to be awarded to the highest points earners in the 11-12, 13-14, and 15-18 Divisions for the 2019 FCG Callaway World Series Points Race. 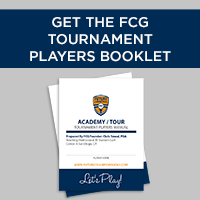 The FCG Callaway World Series Points Race features our biggest and best events from the winter break FCG National Championship through the FCG International Junior Golf Championship. 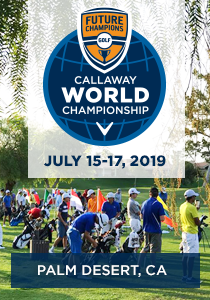 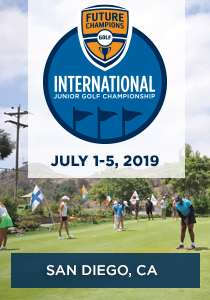 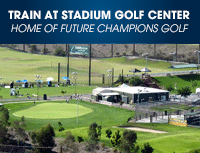 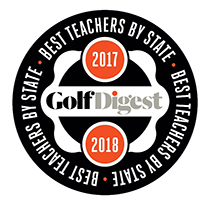 Then two weeks later the winners will receive their award at the 2019 FCG Callaway World Championship at Westin Mission Hills! 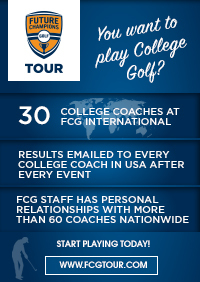 Here is a link to the current standings!